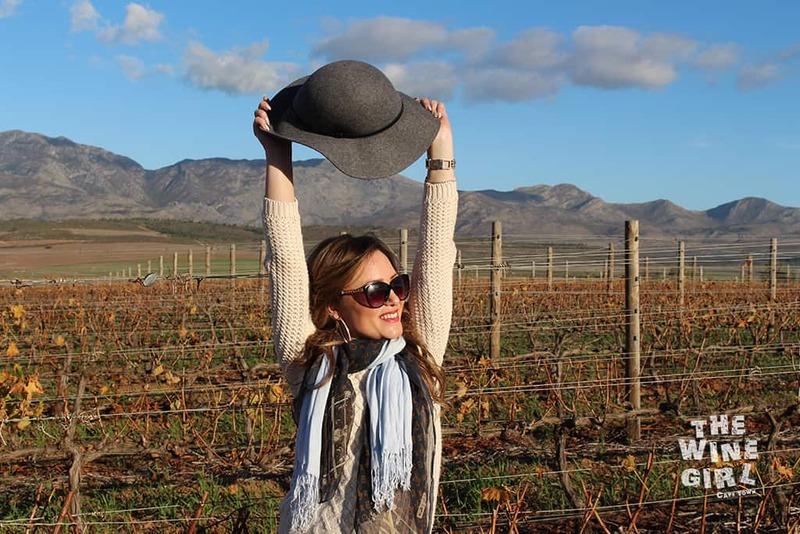 I was so excited to finally visit wine farm 66 of 800 – Gabrielskloof wines which is a family-owned and run wine and olive estate in BotRiver, close to Hermanus. 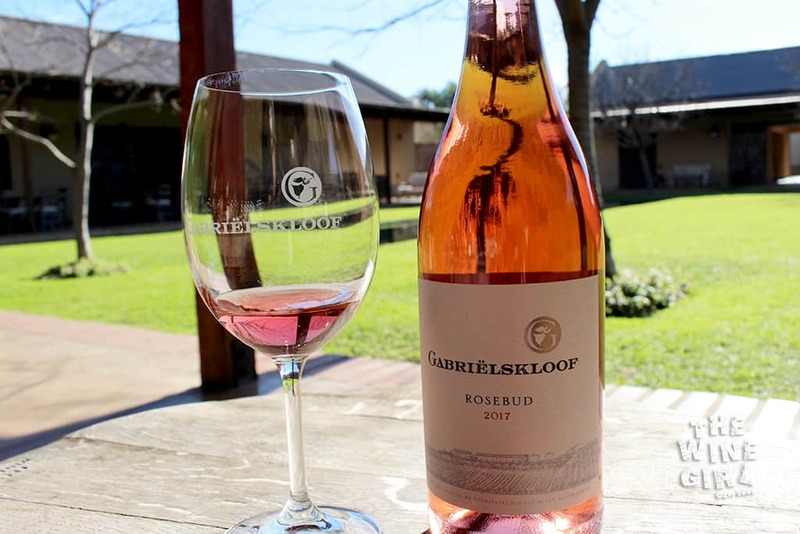 This land was planted with a few vines but mostly wheat and canola for over 150 years by original owner, Gabriël le Roux. 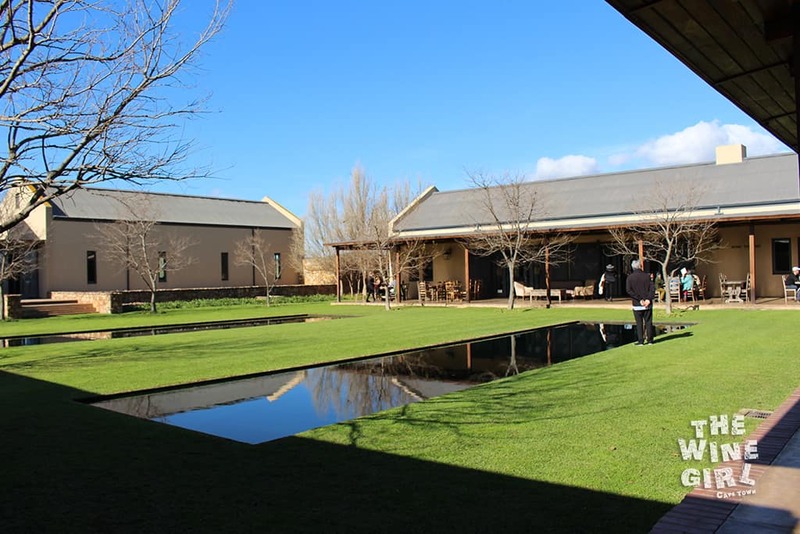 Bernhard Heyns bought the farm in 2001 when he recognized its potential and so Gabrielskloof was born. The logo reflects that of the Angel Gabriel but is also in honor of the original owner. Bernhard proceeded to fill the land with vines in 2002 with cultivars carefully chosen to match the terroir. These are Sauvignon Blanc, Viognier, Semillon, and Mourvedre, Shiraz, Cab Franc, Cabernet Sauvignon, Merlot, Petit Verdot and Malbec. I love Malbec! BOOKINGS: Definitely book to avoid disappointment. CLICK HERE. 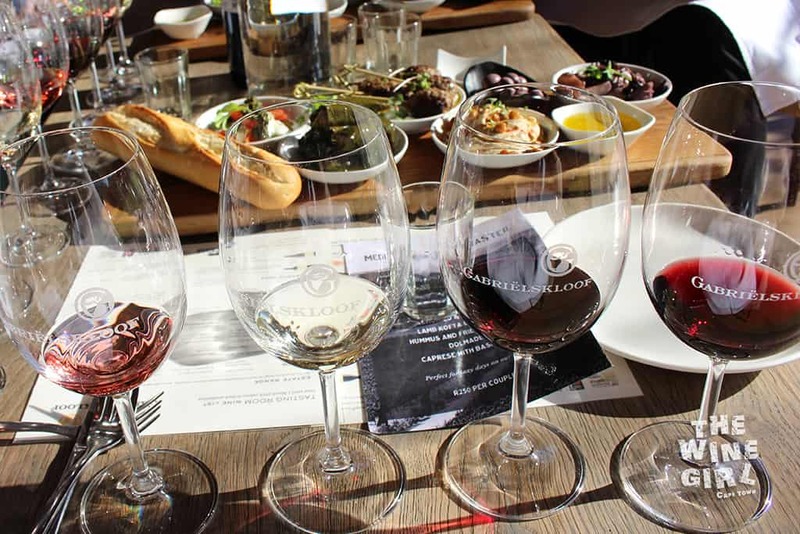 WINE TASTING: Free tasting of 4 wines if you get the platter. MEDITERRANEAN PLATTERS: R250 per couple sharing. SERVICE: It really makes you feel at home. Friendly and relaxed yet also informative. RESTAURANT: There is a great restaurant run by Frans and Mariaan Groenewald. “They are passionate about everything local and source most of their produce from neighbouring farms and villages.” CLICK HERE to learn more. CHILD/PET FRIENDLY? Not recommended for kids or pets. There are friendly dogs on the farm but I would not recommend bringing a pet who is not used to other dogs who are not on the leash. LOCATION: About a 1.5 hour drive from Cape Town in the Bot River region. Google Map It is a beautiful drive and has plenty of parking. Now for those who know the area and wine in general, you would definitely know the Finlayson surname (they pretty much own all the land here) 🙂 The Finlayson family is synonymous for producing excellent wines in this region for generations and I was lucky enough to meet up with Nicolene Finlayson who conducted the professional tasting. 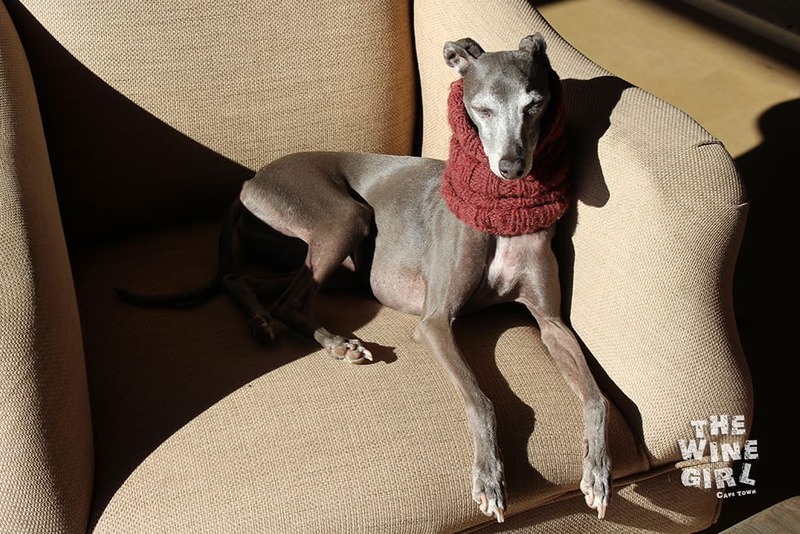 She has a gorgeous dog called Beppe, an Italian Greyhound who is blind and absolutely gorgeous! We felt so welcome. 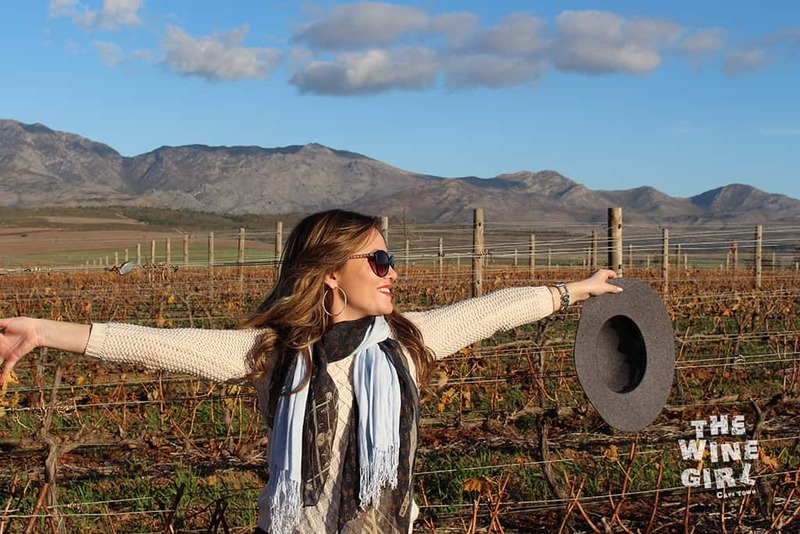 There are plenty of places to sit at Gabrielskloof so you can definitely visit any time of the year. And yes, this is winter in Cape Town. 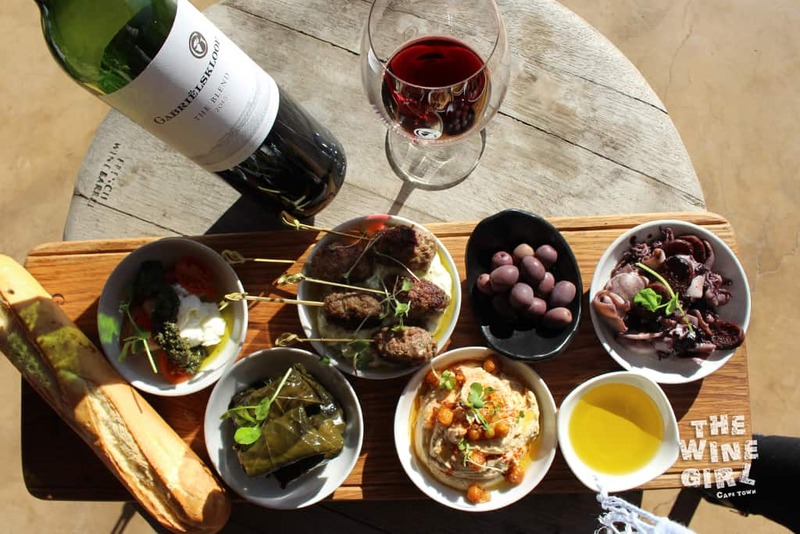 This photo below, pretty much explains all the reasons you will ever need to visit Gabrielskloof. 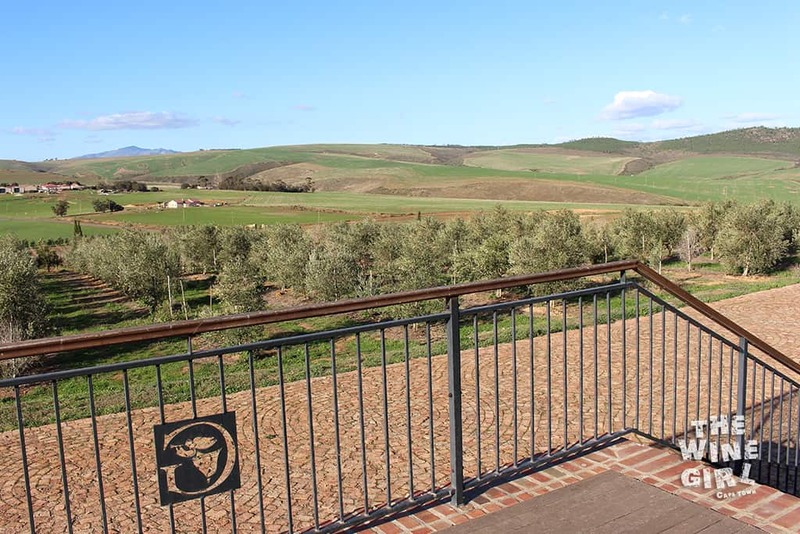 Great food, comfy seats and excellent wine with country views. Take your family or group of friends. 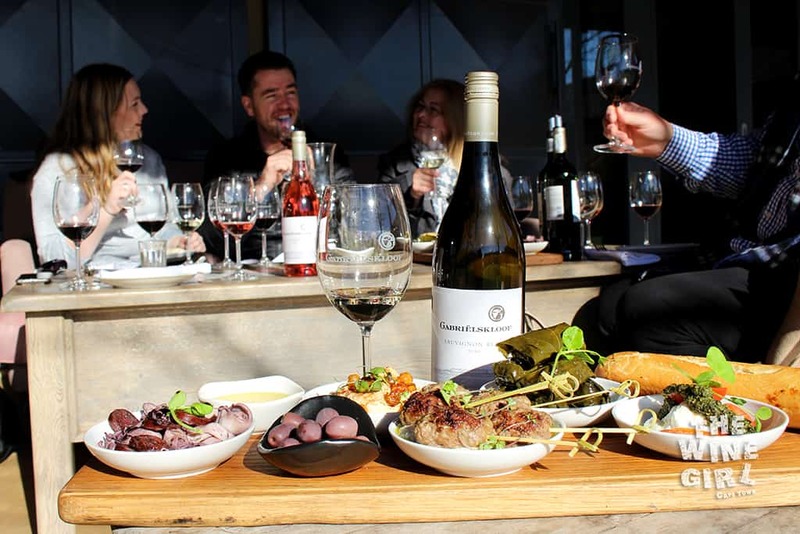 It’s only R250 for this platter with wine tasting included (two people sharing) – and it is filling! We each tasted 4 wines ranging from Rosé, white and two reds which are served in proper glasses (none of those tiny tulip ones). The wines are served to you, so no getting up to fill your glass every few minutes. (I am sounding so snobby right now). haha. The dry Rosé had a wonderful name – Rosebud 2017. It’s a Shiraz with only 6 hours skin contact. I could definitely smell peach and even some floral notes. Definitely a great summer wine for only R75 a bottle. The white wine was a Sauvignon Blanc 2016 for R85 a bottle. If you love the smell of freshly cut grass, then this is definitely the wine for you! It paired really well with these green rolls called Dolmades – A great vegetarian appetizer made from tender vine leaves wrapped into little rolls and stuffed with rice and fresh herbs. Hmmmm. 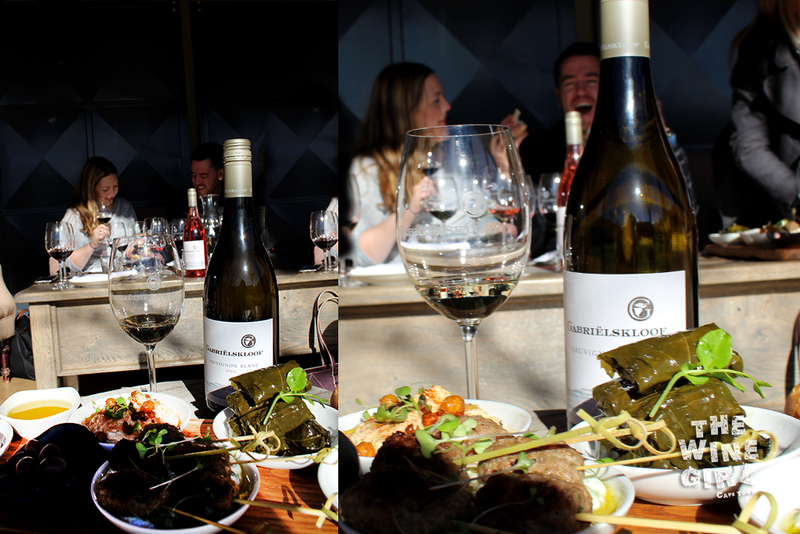 I would recommend that you do the tasting first and then buy your favourite bottle to pair with the platter and bask in the sunlight. 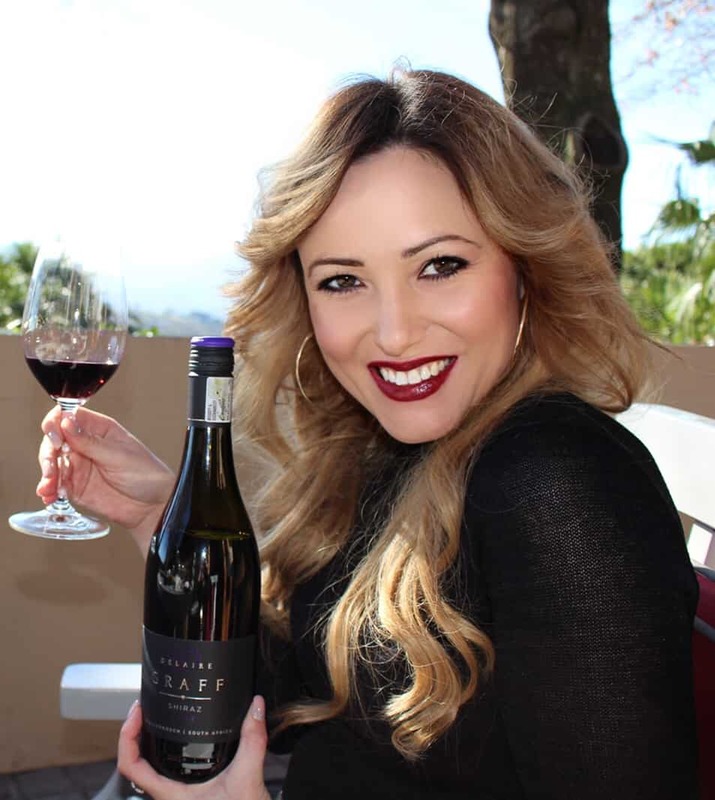 I chose the blend 2015 for R95 a bottle. It’s 49% Cab Sauv, 30% Cab Franc, 14% Petit Verdot and 7% Malbec which had spent 18 months in second and third fill French Oak Barrels. I just loved the hints of violet, vanilla and even slight tobacco leaf on the nose. On the palate it was bursting with black fruit notes with a full yet also refreshing mouth feel. 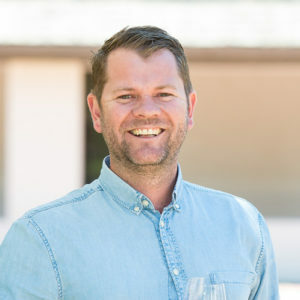 I was fortunate enough to try some of the wines from their top vineyards called the newly branded Landscape Series. Syrah on Shale and Syrah on Sandstone both with wax seal tops – a total table pleaser. It was so great to taste these wines side by side so you can experience how the different soil types affect the wine. I don’t want to give away too much, but you should definitely take the opportunity to explore the differences with your friends. These wines are not available for tasting so go on, buy a bottle and enjoy it with some great food at the restaurant. Speaking of the restaurant. They have quite a large dining area both inside and outside. Freshly cut flowers dawn the tables and a roaring fire welcomes you. CLICK HERE because bookings are essential. There is also a really cute gift shop if you have a spending habit like me. This is definitely a farm that you can spend the entire day at. I had a great time!